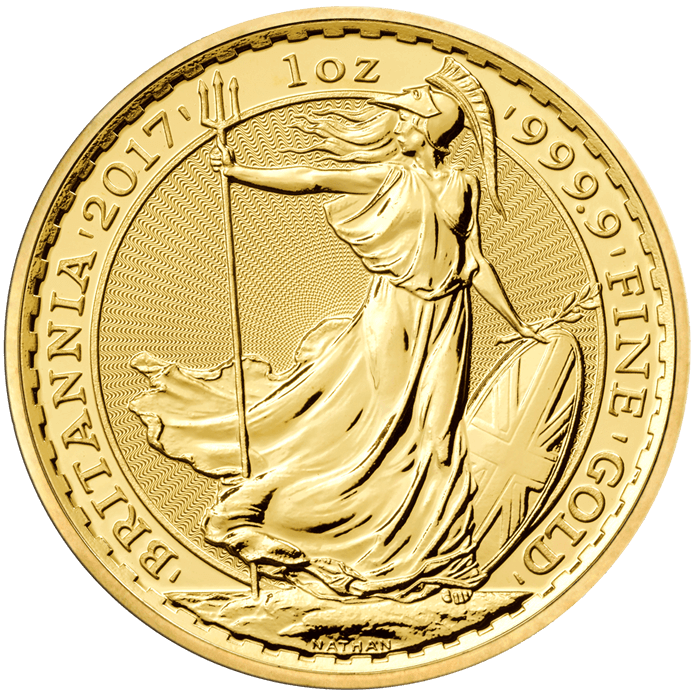 In 2017, The Royal Mint commemorates the 30th year since the Britannia bullion design was first released. 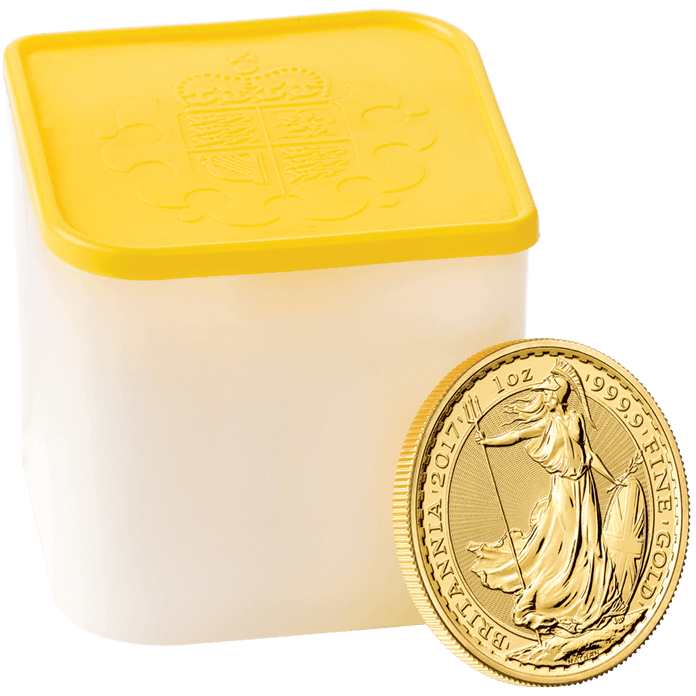 Sculptor Philip Nathan, the designer of the first Britannia bullion in 1987, envisaged her as a classic and evolving icon. In this classic design she stands firm against a powerful gale which whips around her shield, Corinthian helmet and olive branch. The 2017 design also features a speckled radial sunburst at her back. 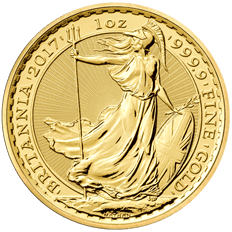 Britannia represents an enduring Bullion investment. 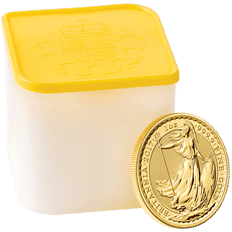 The weight and strength of the coins are verified at the centuries-old annual Trial of the Pyx. 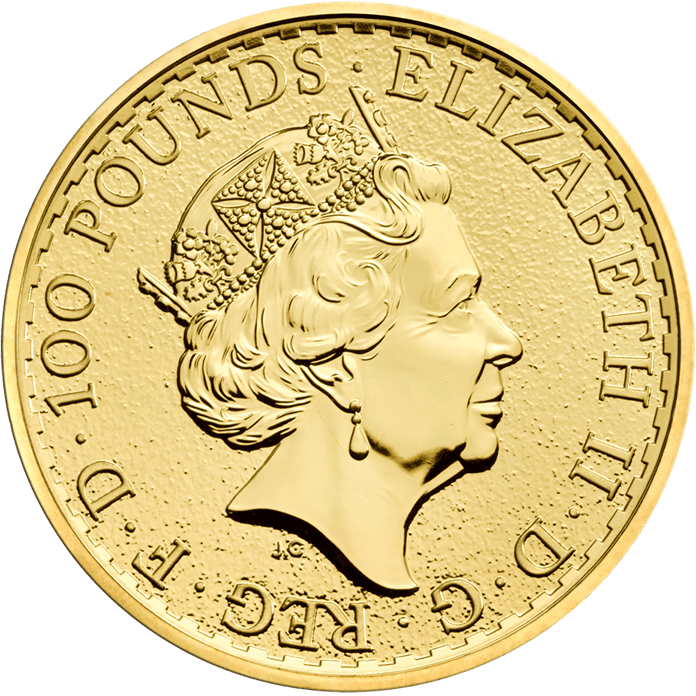 Britannia coins are CGT exempt in the United Kingdom and VAT free in the UK and European Community as a UK currency.